Steve Parkers Service & Repairs Ltd have a full servicing department ran by passionate qualified enthusiastic independent specialists that love working on Land Rovers. We provide a full diagnostic check on your vehicle and follow through with repairs and maintenance. We provide our servicing for Land Rovers to clients from Wigan, Huddersfield, Halifax, Rossendale, Saddleworth, Manchester, Burnley and Warrington. We even clients coming from as far as Newcastle as they know they will save huge amounts from the main dealers and in effect, get the same service. We have been providing our services for well over 30 years and have been on top of Land Rover technology ever since, we are unrivalled as the best independent company for Land Rover servicing in the North West and we are well below main dealer prices. 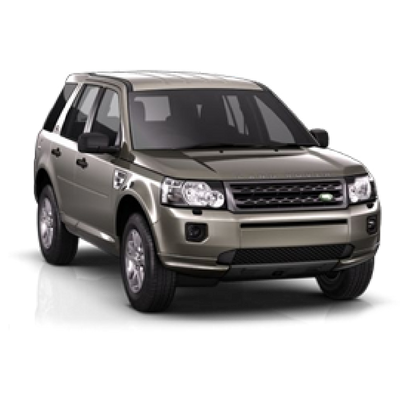 Bring your Land Rover to us and if needed we will provide you with a courtesy car from only £17.95 per day, alternatively you can wait in our lounge area equipped with Tea and Coffee facilities. We take great pride in your Land Rover and want you to enjoy hassle free motoring just like we do.